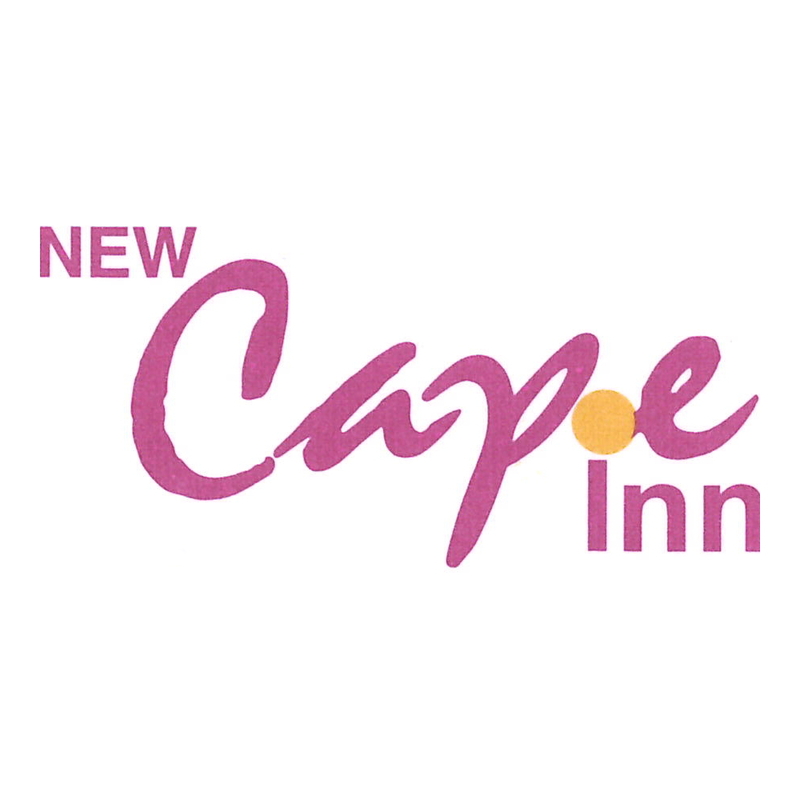 Located 0.7 miles from Chinatown Heritage Centre in Singapore, New Cape Inn features free WiFi access and free private parking. Every room has a flat-screen TV with cable channels and DVD player. You will find a kettle in the room. Every room is fitted with a private bathroom. Extras include free toiletries and a hairdryer. Singapore Riverside: Clarke Quay, Robertson Quay, Boat Quay is 0.8 miles from New Cape Inn, and Sri Mariamman Temple is 0.8 miles from the property. The nearest airport is Changi Airport, 11 miles from the property.